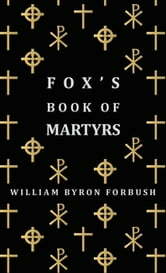 This vintage work contains a detailed treatise on the early Christian and Protestant martyrs, with information on their history and lives. 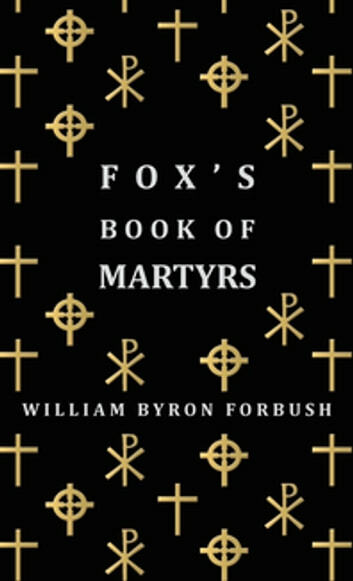 This concise and comprehensive text will greatly appeal to those with an interest in important Christian figures, and will be of special interest to theology students. Written in clear, simple language and full of interesting insights into the lives of these seminal individuals, this text makes for a great addition to collections of allied literature, and is one not to be missed by the discerning collector. The sections of this book include: St. Stephen, James the Great, Phillip, Matthew, James the Less, Matthias, Andrew, St Mark, Peter, Paul, Jude, Bartholomew, Thomas, Luke, Simon, John, The First Persecutions, The Fourth Persecutions, etcetera. We are republishing this antiquarian volume now complete with a specially commissioned biography of the author.